President Khatami inaugurates Shirin Asal Group s Cocoa Beans Processing Factory, the biggest processor of cocoa beans in Middle East (Aug. 3rd 2004).On August 3rd , 2004 Shirin Asal Group s Cocoa Beans and oil seeds processing factory , the biggest processor of cocoa beans , cocoa butter and chocolates , was inaugurated in Tabriz by president Seyed Mohammad Khatami . The factory, which is unrivaled in the Middle East, will start to function with the advanced technology. With the commissioning of this giant factory by Shirin Asal Group a big revolution has been happened in the food processing industry in the country. The investment in Cocoa Beans Oil Seeds processing factory is a new step towards self-sufficiency of the country and will stop the out flow of foreign exchange for import of similar products. Since cocoa powder and its derivatives are important raw materials for food processing pastry factories and confectioners which formerly were dependent on imported cocoa powder, It will help to save sizable amount of foreign exchange for import of cocoa and its derivatives. 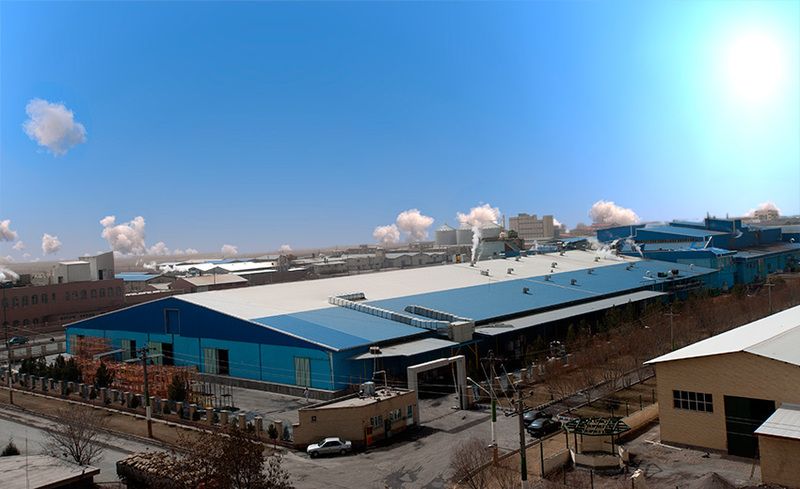 Meanwhile, now that Tabriz Cocoa Beans and Oil Seeds processing factory has gone on stream it will supply the demands of the country and part of such products will be exported to international markets including Europe. 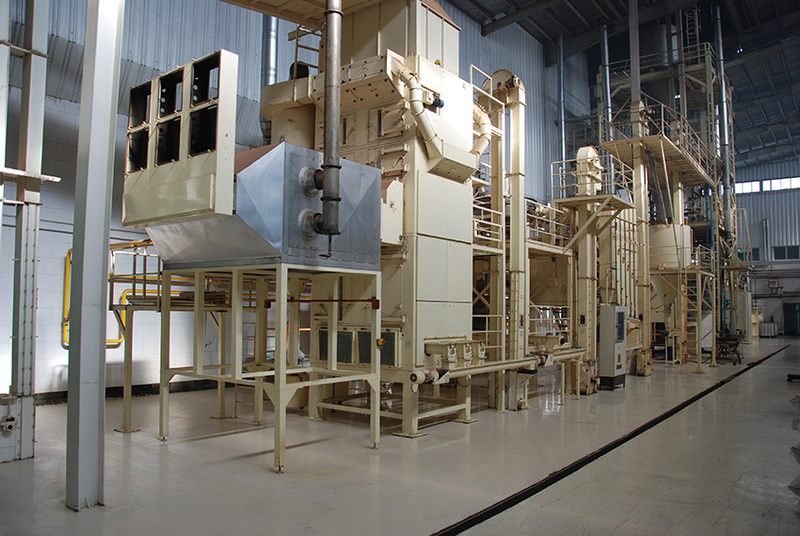 This giant factory has been built according to the latest European standards and is processing cocoa powder, cocoa butter, cocoa mass and cocoa liquor. 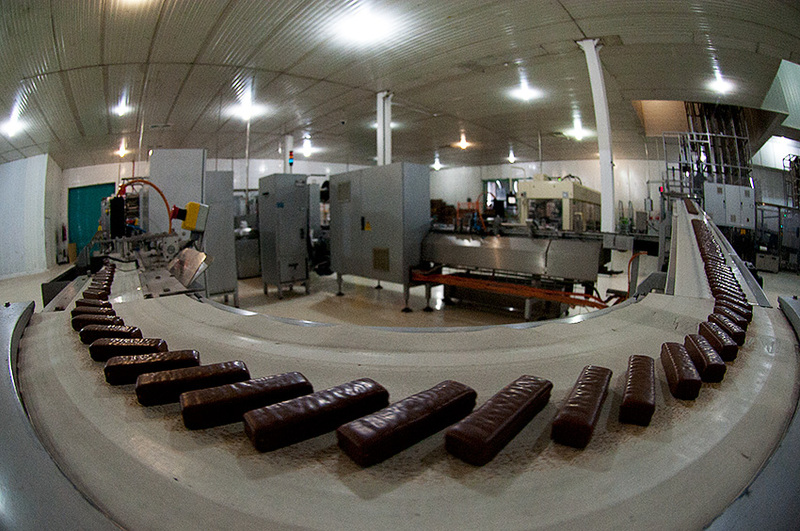 The factory is able to process chocolates directly from cocoa beans and is capable of competing with the most advanced similar factories in the world. The factory is fully automated and benefits from modern technology and PC-PLC computer systems. One of the merits of the factory is employing advanced international technology such as robotic processing and packaging systems.